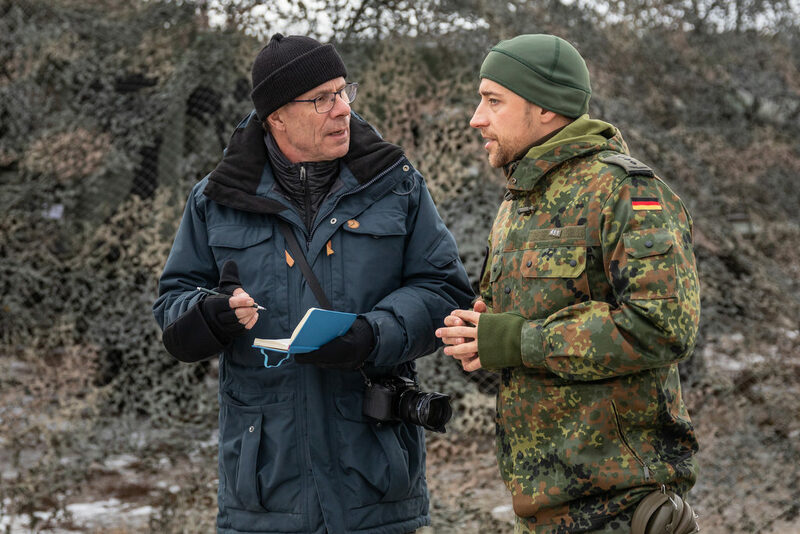 I’m a German journalist based in Berlin, focusing on defence and security affairs and the German armed forces. Winner of German Lead Award in silver 2011. Nominated for Grimme Online Award 2011, Henri-Nannen-Preis 2012, Henri-Nannen-Preis 2013. Goldener Igel Award 2013 of the German Armed Forces Reservists Association.